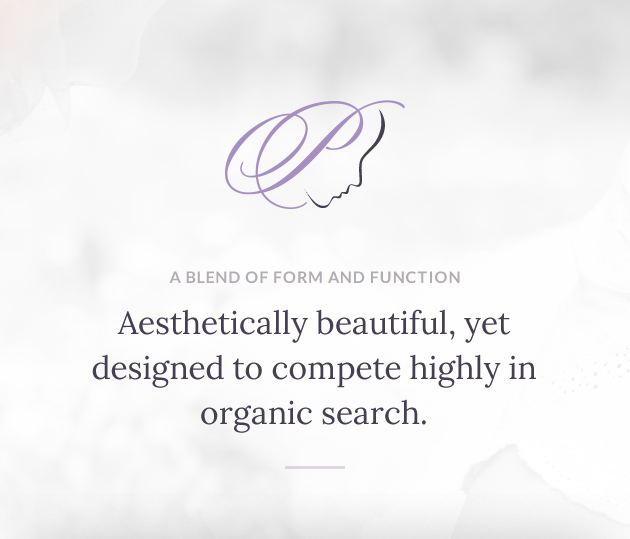 A blend of form and function… aesthetically beautiful, yet designed to compete highly in organic search. 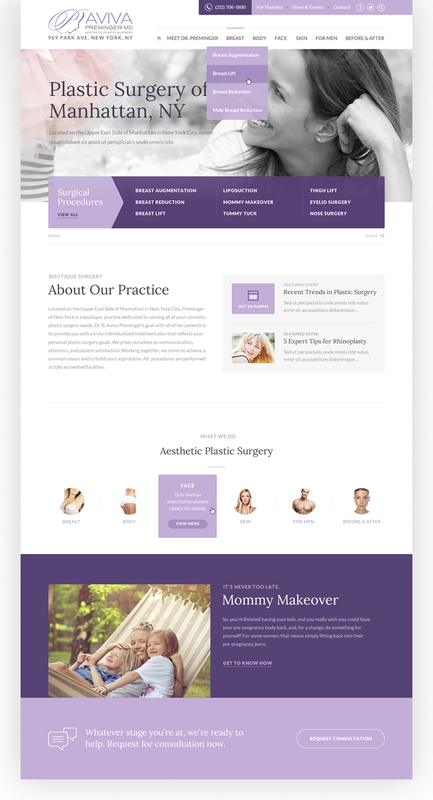 This plastic surgeon wanted a website that would fit her personality. As a NYC female plastic surgeon, she wanted a branded look that her patients could relate to and trust. 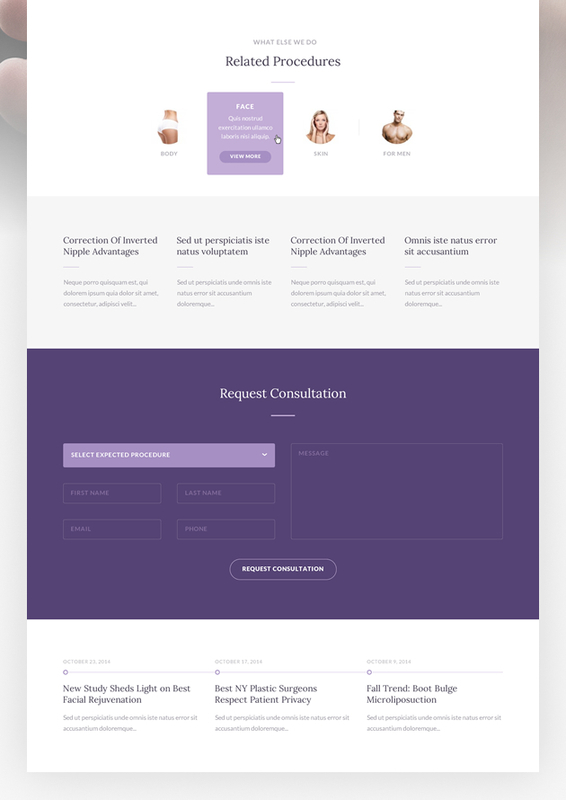 This website is in a highly competitive niche: the New York City, Park Avenue plastic surgery market. Each client drives significant revenue to the practice. Before starting the project, Pink Point Media’s team performed keyword research and a competitive analysis. 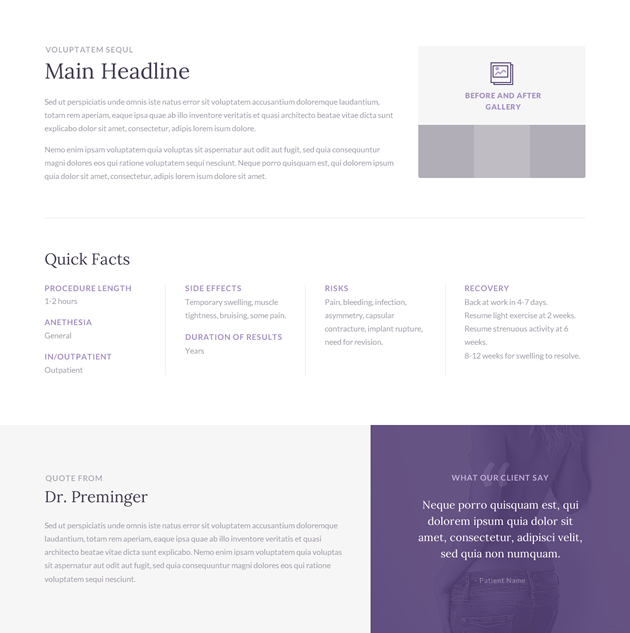 This was used to create a comprehensive content strategy with a well-designed organic search strategy. 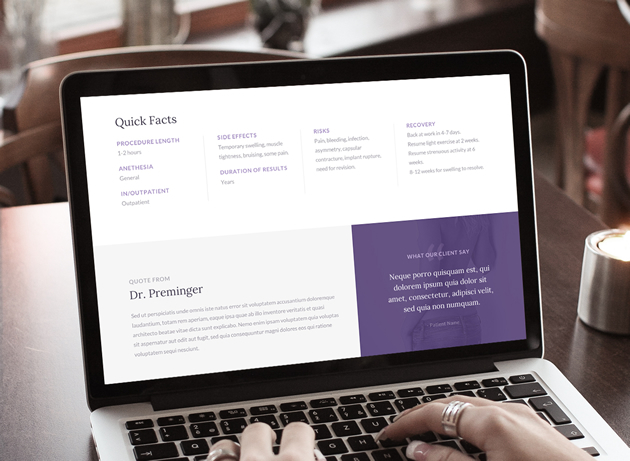 The website was designed to be a marketing tool and generate leads for the practice. Pink Point Media was so helpful all throughout the process. They were in touch with me in all phases of development, and whenever i had a question or wanted a change made, they were right there.